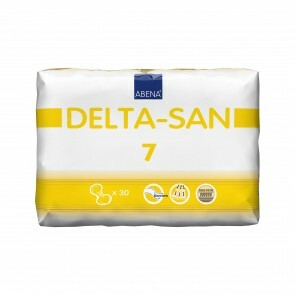 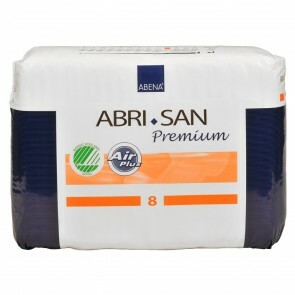 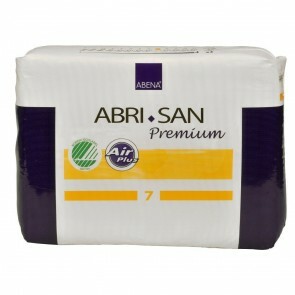 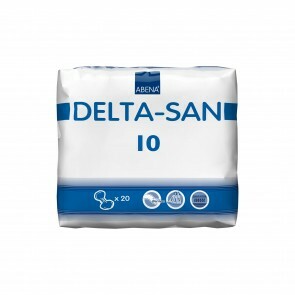 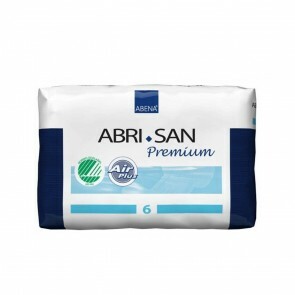 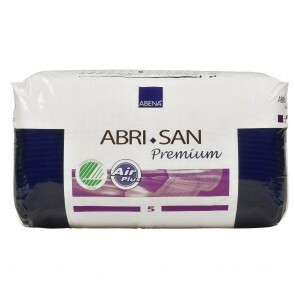 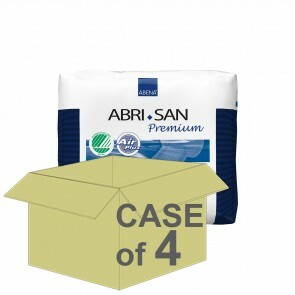 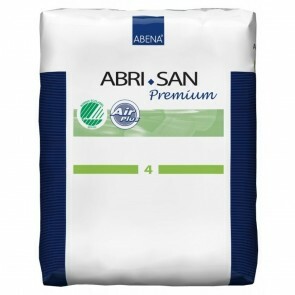 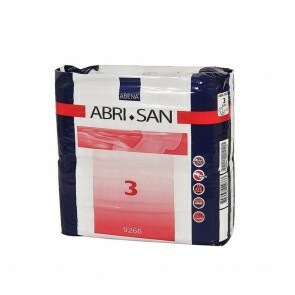 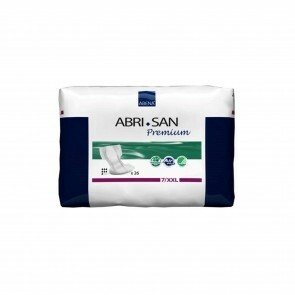 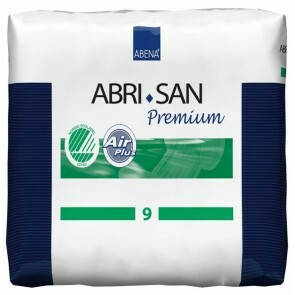 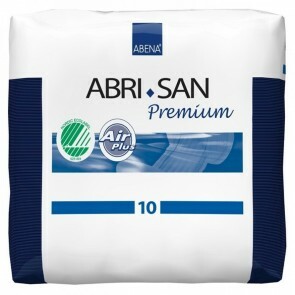 The Abri-San Premium range of unisex shaped pads are available in a wide variety of absorbencies to suit all needs. 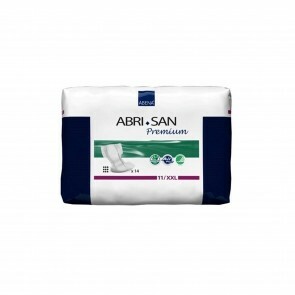 The soft breathable backsheet offers greater comfort for the wearer, promoting skin integrity. The 3-layers absorbent core ensures that the skin is kept dry while leakage barriers ensure maximum protection. 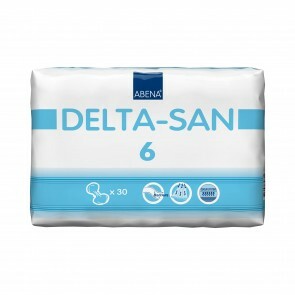 These products are latex free.